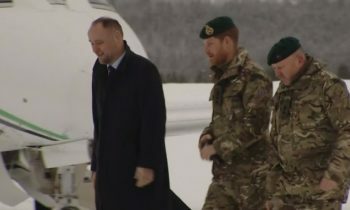 Prince Harry is preparing to attend winter war-games in Norway, lending his support to elite British troops as they practice a massive mock counterattack against Russia. 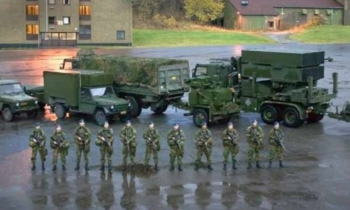 The Royal will join more than 1,000 elite Royal Marine commandos to practice a defence of the Scandinavian nation against a putative Russian invasion, which is seen as being a potential site of invasion by the Kremlin. 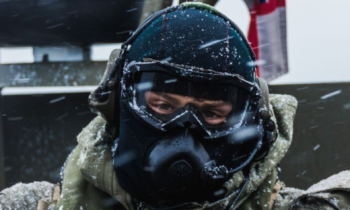 It is reportedly set to be one of Britain’s biggest Arctic military exercises in 20 years. The demonstration is designed to be seen as a show of strength against Putin’s Russia=, amid fierce geopolitical tensions resembling the worst of the Cold War. In 2017, Prince Harry replaced the Duke of Edinburgh as ceremonial head of the Royal Marines. 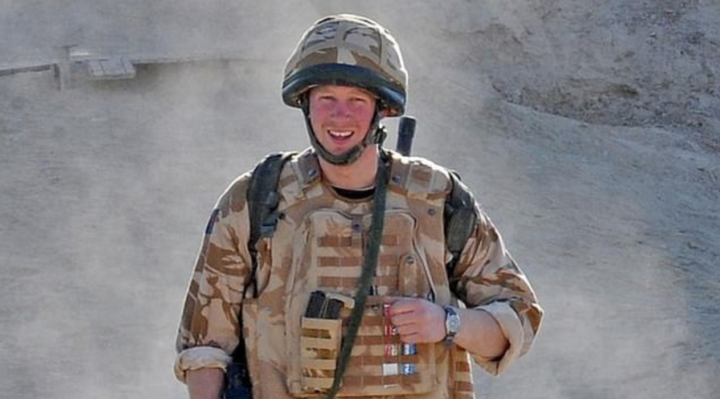 The 34-year-old former Army Captain will spend several days observing the multi-million pound war games, with his appearance signed off by Defence Secretary Gavin Williamson. It is not clear if Prince Harry’s pregnant wife Meghan will be making the trip to Norway or staying in Britain. A military source last night confirmed that Prince Harry would be attending the war games on an official visit. ‘He won’t be in uniform, it is a visit. He’s going to show his support for the troops’, the source told the Mail. A senior military source told the Mirror: ‘It will be high-tempo, extremely realistic and his involvement is good news for the Marines, who will see his involvement as a very positive message of encouragement to the Corps. The 8000-strong demonstration will reportedly include light-armoured Marine vehicles, mortar, rocket, artillery and anti-tank attacks. The ‘battle’ is said to involve special forces and commandos leading a retaliation against a Russian invasion. Prince Harry, who has previously fought for the army and discussed killing Taliban insurgents while piloting an Apache helicopter in Afghanistan, reportedly told close friends he is overjoyed at being back in the military fold. A royal insider told the Mirror: ‘The duke is relishing his role with the Royal Marines and taking it extremely seriously. ‘His grandfather Prince Philip carried out his duty with the Marines with such distinction, which Harry particularly admired. It comes amid increasingly fraught and tempestuous relations between Russia and Europe, with frequent Russian incursions reported in UK airspace. Relations have been at an all-time low since two Kremlin agents attempted to poison former Russian spy Sergei Skripal and his daughter Yulia in the Salisbury novichok attack last year. And Foreign Secretary Jeremy Hunt yesterday issued a further warning to Moscow after it emerged that a man arrested on espionage charges in Russia has joint American-British citizenship. Mr Hunt said that that Paul Whelan, 48, should not be used as a ‘pawn in diplomatic chess games’ after he was accused by the Kremlin of obtaining state secrets. Prince Harry is set to fly out to Norway from RAF BRIZE Norton jn Oxfordshire in the coming weeks. He will then head out to a remote military base to join British troops from 42 Commando, American, Dutch and Norwegian combat marines. Around 8000 soldiers will be involved in the demonstration, including forces from both the US and Europe.